Home News One More Reason to Dock with Parkbridge! One More Reason to Dock with Parkbridge! Save big with Parkbridge’s Referral Program. Refer your friends and relatives who are not currently Parkbridge Marina customers and you will receive $500* off your annual dockage and they will receive 20% off* their annual dockage. 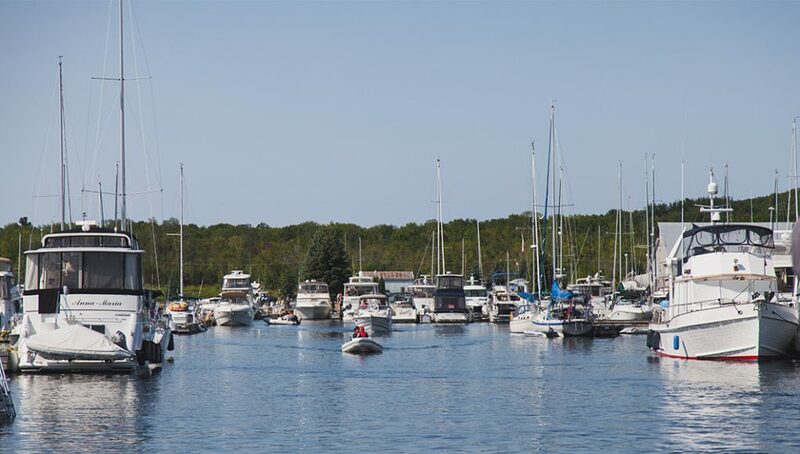 If you aren’t yet a Parkbridge Marina boater, get to know one!